Home HAUL makeup geek Massive Makeup Geek Eyeshadow Haul! 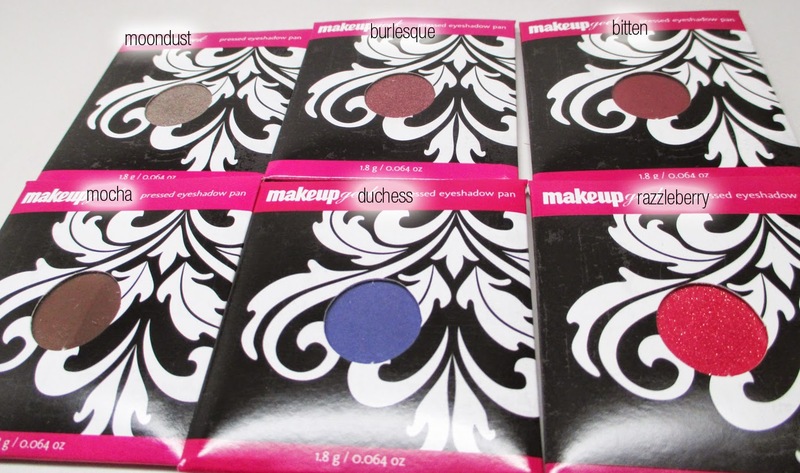 I'm so excited to share with you one of my most recent makeup hauls - my Makeup Geek eyeshadows. 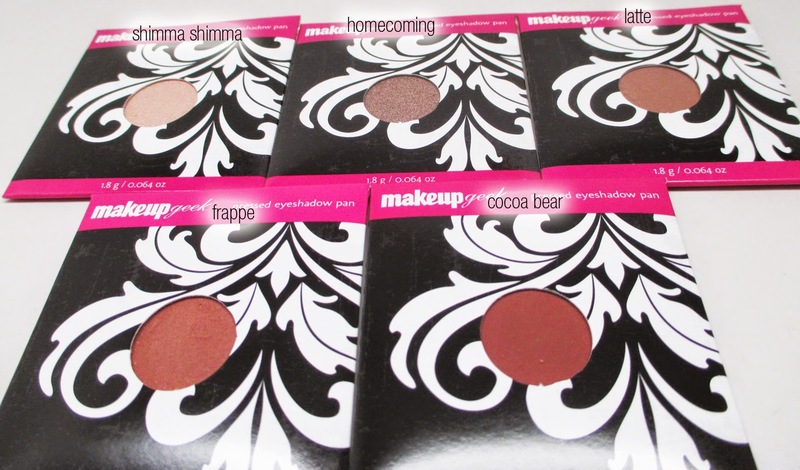 I recently purchased 22 new shadows that I can't wait to show you all. Take a look! First of all, I have heard such rave reviews over the quality and low price of these shadows are all over YouTube/Blogs for years. 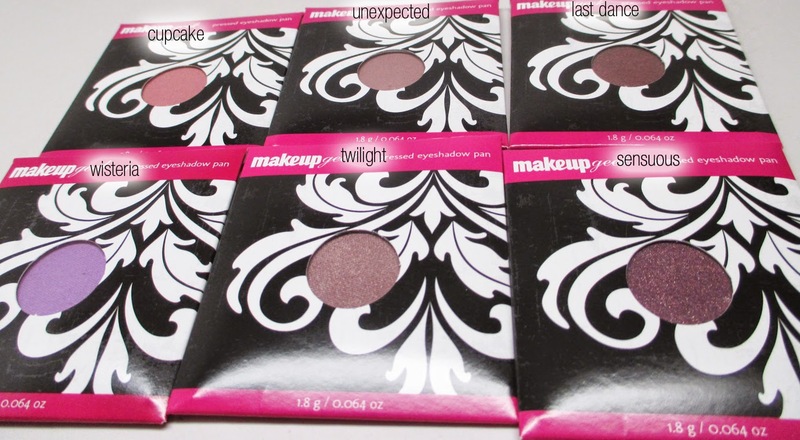 I finally picked some up during a trade show this year, but so many of the shades were sold out that I really wanted. So I was able to get a whole bunch of great colors - mainly neutrals since I find that building a neutral base is most beneficial as I use those colors the most. Check it out! I tried to organize them into color category. Here are some golds/neutrals. 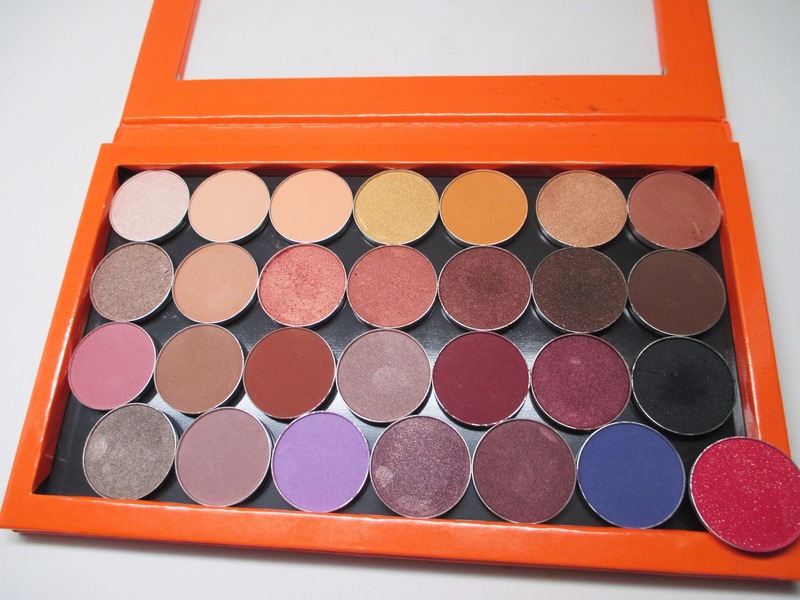 I was able to fit 27 of these shadows into a large sized z palette and they are already in steel palette form so no depotting necessary. As you can see, I had one left over, so I ended up moving them into the largest jumbo z palette size. Now I have even more room to grow. I will say, these shadows are amazing. They are so reasonably priced at $5.99 each and are definitely department store quality. I want to pick up more bright colors. I definitely recommend them for yourself and your kit. 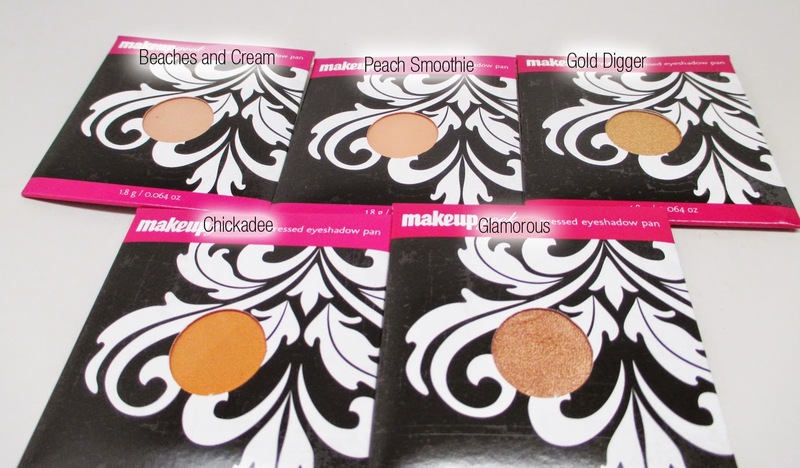 Stay tuned for tons of looks and tutorials using these shadows! Wow I never knew her shadows were so affordable!